Three heat activated stripes disappear when the ceramic barrel gets to the optimum temperature. 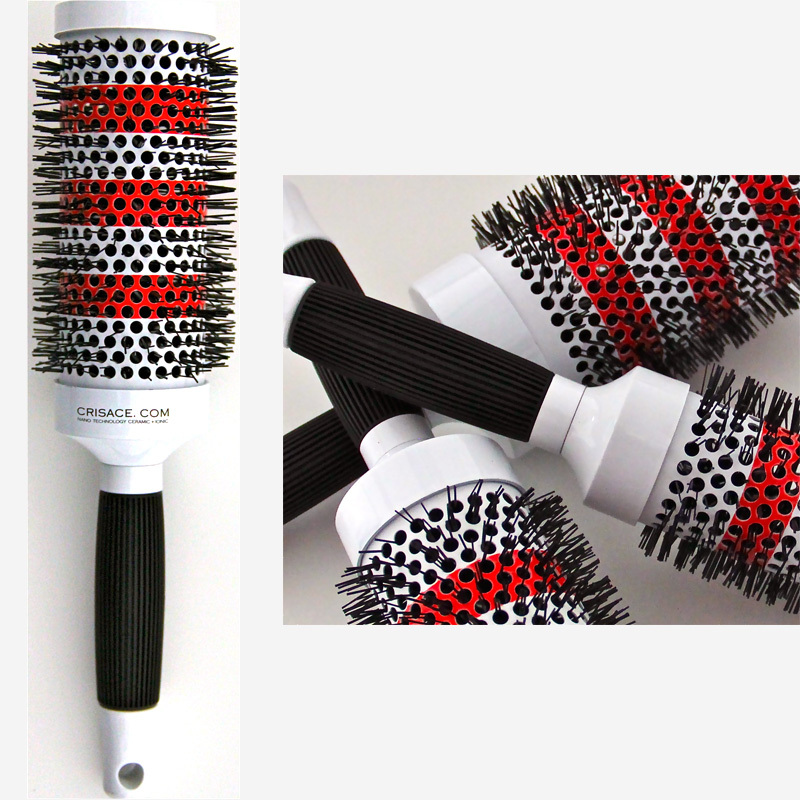 The brush is now ready to give you all the benefits of the ionic finish. The brush comes with a longer barrel which helps prevent hair from falling off the tip and allows you to take more hair which cuts your blow dry time up to 40%.